The simplicity of this abaya makes it more beautiful and attractable. 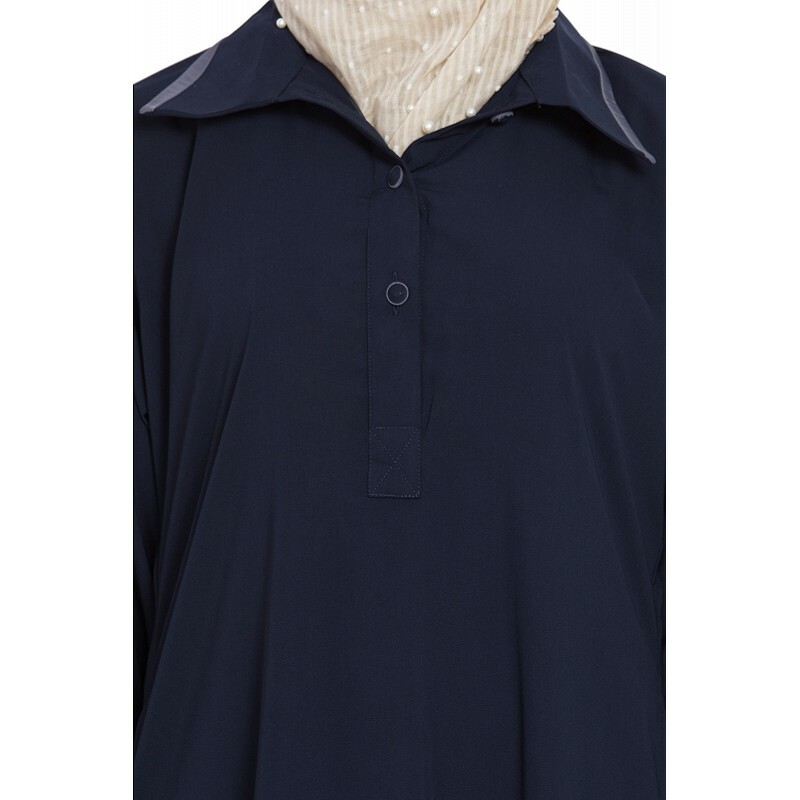 This Islamic dress for women has buttons on the front and cuff sleeves make it elegant and stylish. This burqa is the best for everyday wear and can be worn at the office, college. The color is the plus point of this abaya which makes it the most attractable.